On Hawaii’s smallest inhabited island, you won’t find a single stop light. Rush hour at the Blue Ginger Café resembles a family reunion, as friends and neighbours share greetings of “aloha” over breakfast. Stretches of wild coastline hug a landscape of Cook Island pine forests and rocky, arid plains. And spinner dolphins outnumber snorkellers in Hulopoe Bay. Unspoiled, easy-going and endlessly beautiful, this is the Hawaii captured in vintage postcards – part adventure and part romance, with opportunities to experience local culture at every turn. At Four Seasons Resort Lanai, perched on the southern coast, you’ll experience the best of the island. 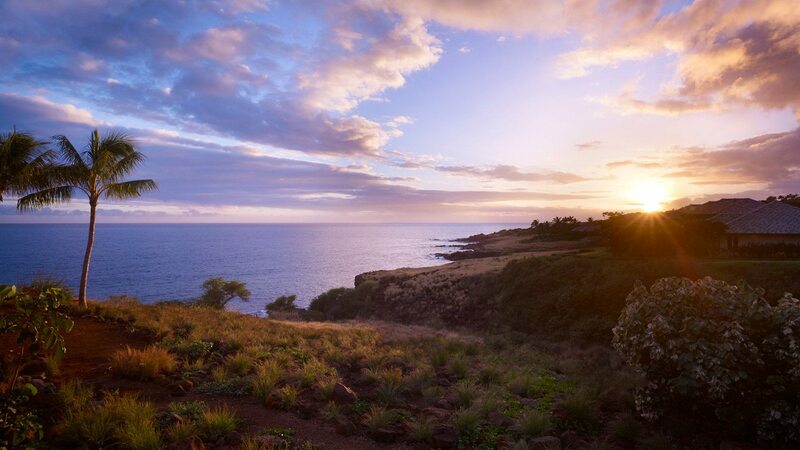 Venture into Lanai City to shop local boutiques, play a round of golf on a championship course, explore the island’s stunning terrain on horseback, and set sail for a cruise on the Pacific Ocean. Whether you’re seeking an outdoor adventure, a romantic escape or a cultural discovery, you’ll find it on Lanai. 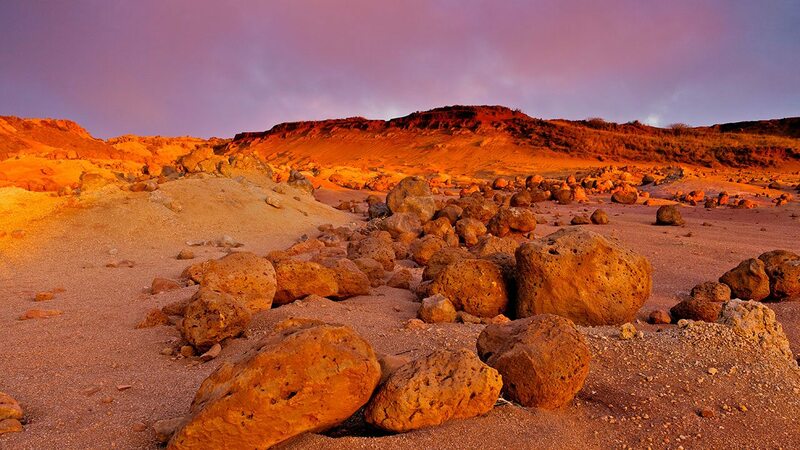 Lanai’s landscape – from sea cliffs to the red-rock desert of Keahiakawelo (Garden of the Gods) – is varied and stunning. See it all during a private helicopter tour. 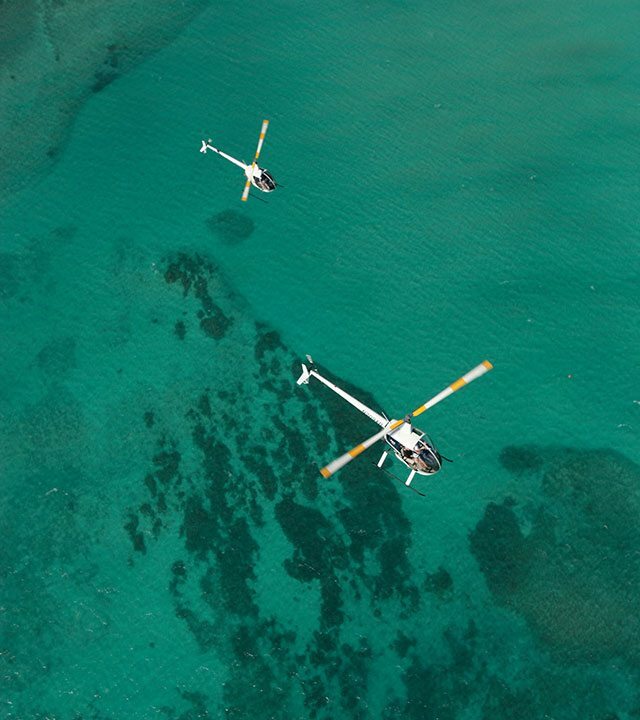 By land, sea or sky, experience Lanai’s natural beauty with a touch of adrenaline. 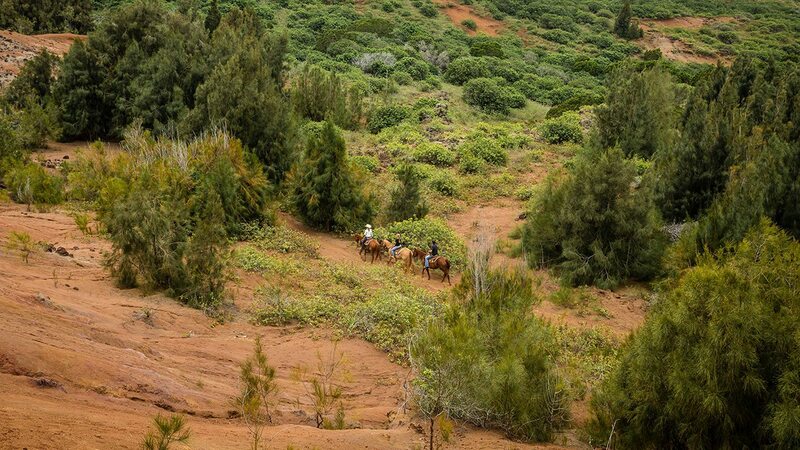 Saddle up for a horseback ride and witness sweeping views of Maui, the Maunalei Gulch and the Palawai Basin. 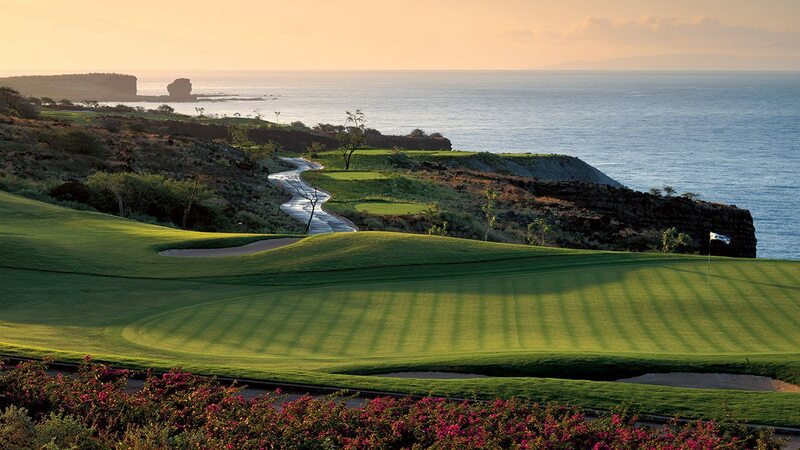 Tee off amid natural gorges, dramatic cliffs and Pacific Ocean views at the Jack Nicklaus Signature Manele Golf Course. Lanai contains just 30 miles (48 kilometres) of paved road, so it’s ideal for scenic hiking adventures. Lace up your shoes and head out to explore some of the best trails. 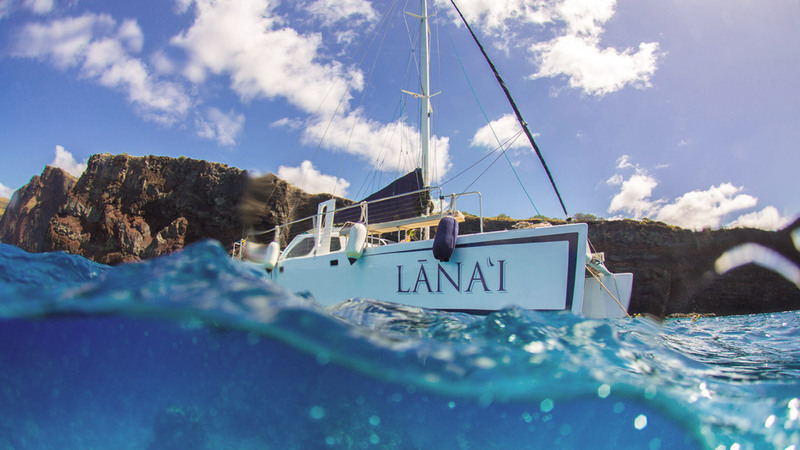 Sail to some of the island’s most remote sites with Lanai Ocean sports. Choose a fishing adventure, sunset sail, go snorkelling or charter a private boat and spend the full day at sea. to some of the island’s most remote sites with Trilogy Excursions. Choose a dolphin-spotting adventure, a snorkelling expedition or charter a private boat and spend the full day at sea. From the ironwood forests to cliff-side views, some of the island’s best scenery lies off the beaten path. 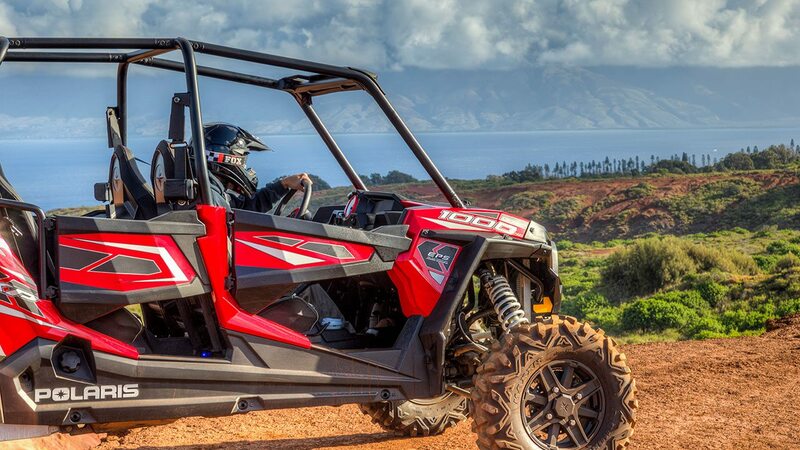 Tour Lanai’s landscape with a guide and a four-wheel Polaris UTV (utility terrain vehicle). Home to coral reefs, rare tropical fish and sea turtles, Hulopoe Bay is ideal training ground for new divers. 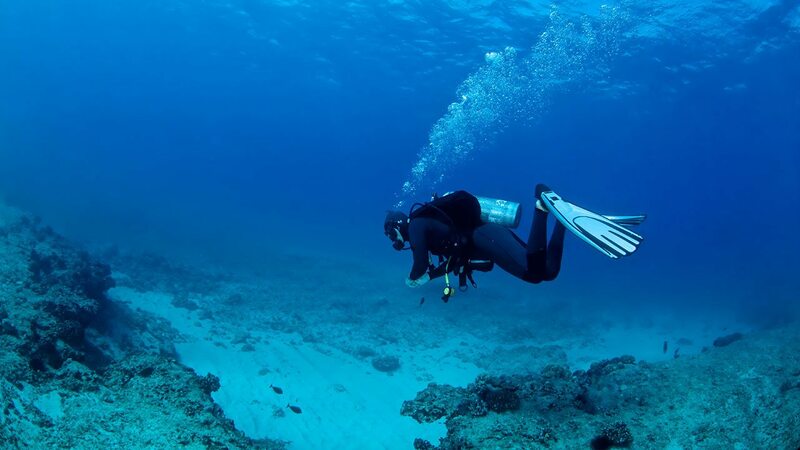 Scuba experts should suit up for the nearby underwater lava tubes known as the Lanai Cathedrals. From late November to early May, Lanai’s warm waters welcome humpback whales. 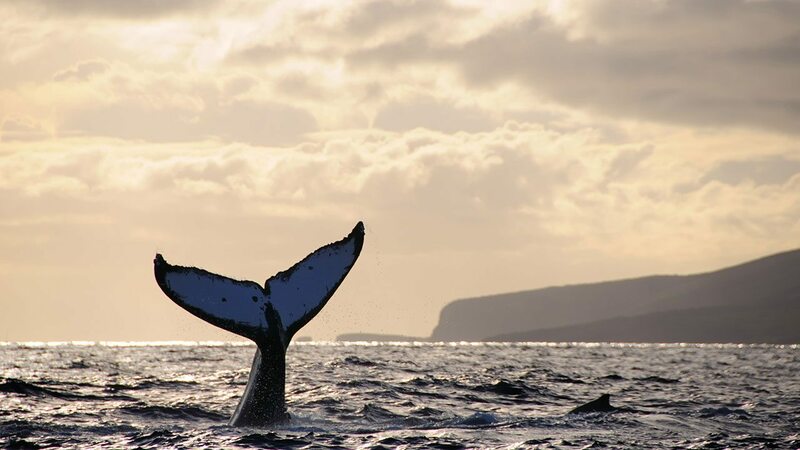 See the whales in their natural habitat during a whale-watching boat excursion. Both peaceful and exhilarating, Lanai is the ultimate retreat for couples – whether you’re planning a destination wedding or a quiet getaway for two. 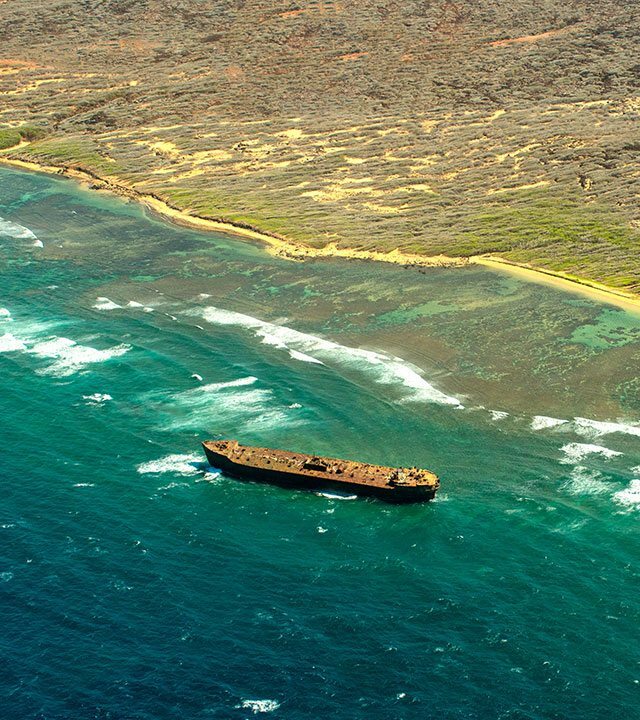 One relic from Lanai’s past is visible from Kaiolohia (Shipwreck Beach): a 1940s oil tanker that sits beached on the bay’s coral reef. Rent a jeep to drive to the site and then spend time combing the 8-mile (13-kilometre) beach for seashells. From the shops and cafés of Lanai City to hula lessons with a Resort expert, Lanai’s people and places embody the warm spirit of aloha. 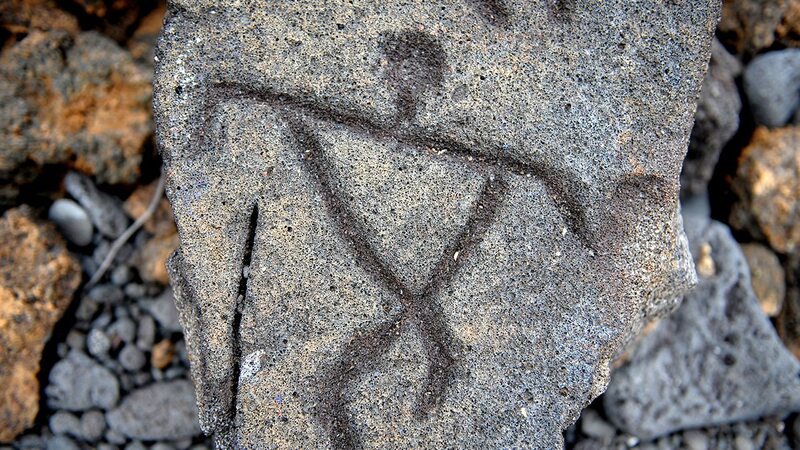 The mysterious Kukui Point petroglyphs share similarities with ancient cave paintings in France and Spain. Ho‘okipa means hospitality. 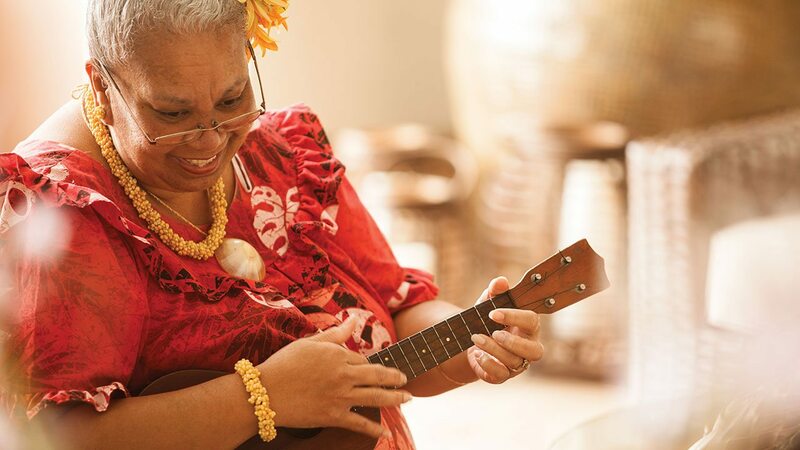 Through the Four Seasons Hookipa Cultural Program, island elders offer interactive workshops that educate guests on Hawaiian traditions, from lei making to hula dancing. 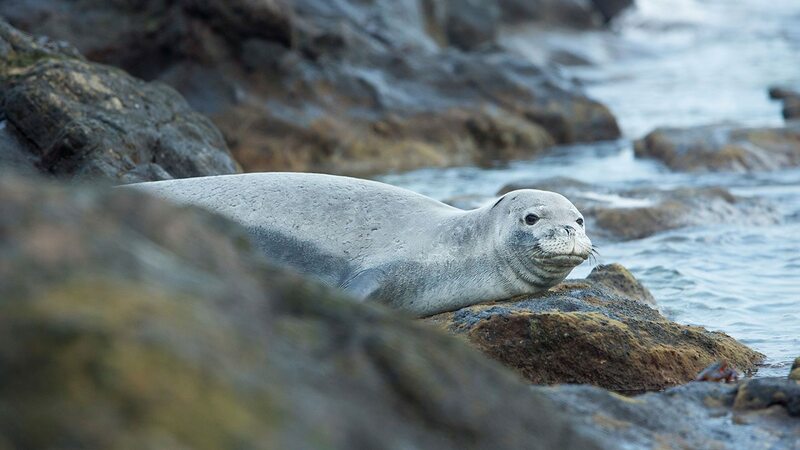 The Hawaiian monk seal is one of the most endangered species on the planet, but you can still spot them on Lanai, where conservation efforts are a part of life. Contribute by sponsoring a seal through the Resort’s Adopt-a-Monk-Seal programme. 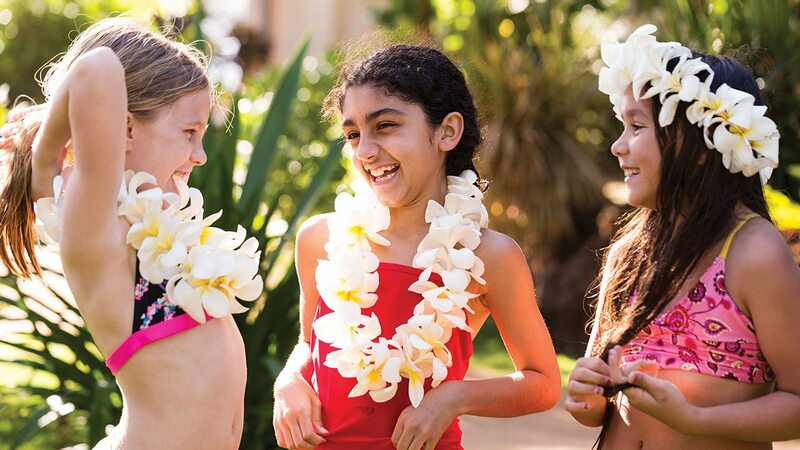 Lanai’s youngest visitors can play traditional Hawaiian games, make leis and even hunt for lizards at the Resort’s complimentary Pilialoha Keiki Camp. Lanai’s nickname is Pineapple Island, a nod to its history as a pineapple plantation. Today, the former plantation forms the heart of Lanai City. Tour the town and visit local shops, try authentic poke at Ohana Poke Market and experience the island’s relaxed spirit at Dole Park. 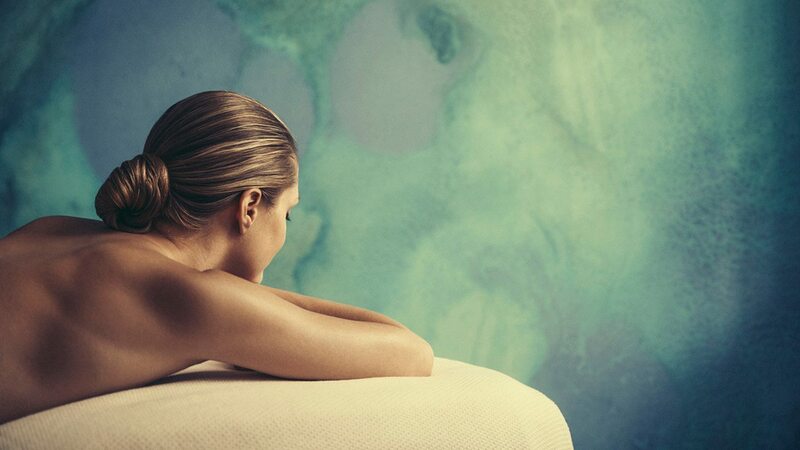 Unwind at the Resort’s Spa with a traditional Hawaiian body treatment inspired by Makai (the ocean side) or Mauka (the mountain side) island ingredients. 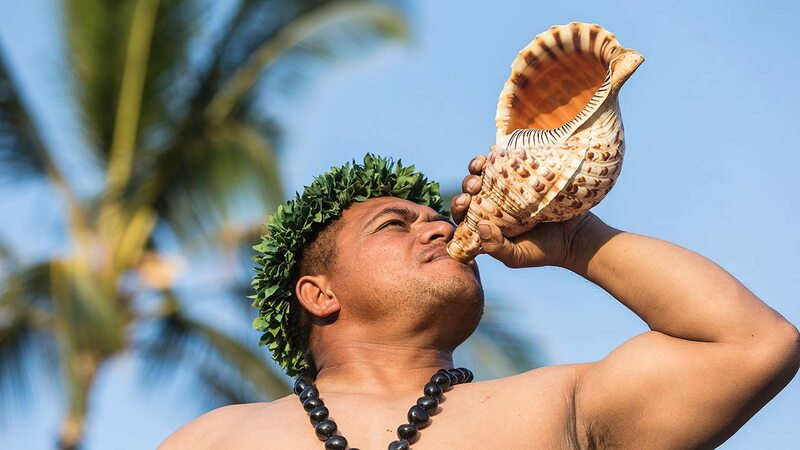 The traditional blowing of the pū, or conch shell, is used to commence traditional ceremonies such as a wedding or luau. At the Resort, it also marks the arrival of guests. 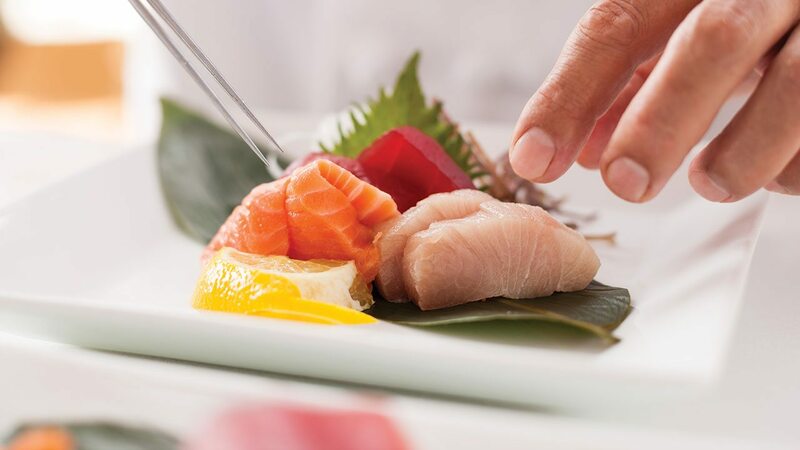 Fresh seafood is at its finest at NOBU Lanai, where chefs infuse the modern Japanese menu with local ingredients. Sashimi fans looking for an authentic Hawaiian version should sample the ahi poke at ONE FORTY. Folklore gives several explanations for the barren landscape and mysterious rock formations of Keahiakawelo, or Garden of the Gods. One such legend claims that the rocks fell out of the sky from the gods’ gardens. 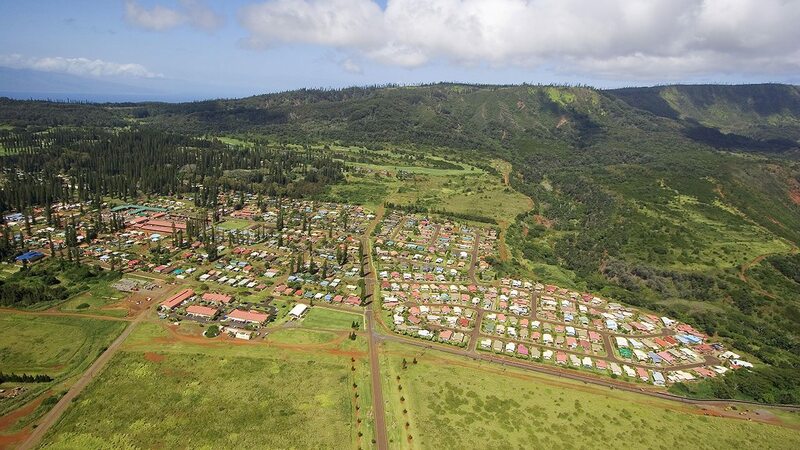 Ready to start exploring the beauty, culture and tastes of Lanai? Plan your getaway now. Learn the best ways to get to paradise and even more things to do once you arrive on Lanai. 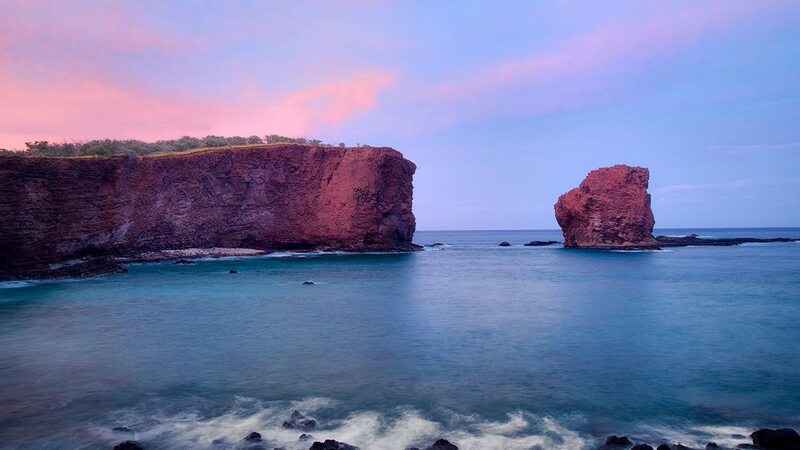 Start planning your escape to Four Seasons Resort Lanai.